If you read DT's tag line at the top of the page it says: "The Internet's best fun cars, cheap daily drivers, vintage classics and custom junk, on the road for less than $20k." Ignoring grammar and punctuation, it is a pretty powerful statement, but today I want to aim the spotlight on "custom junk." Yeah. 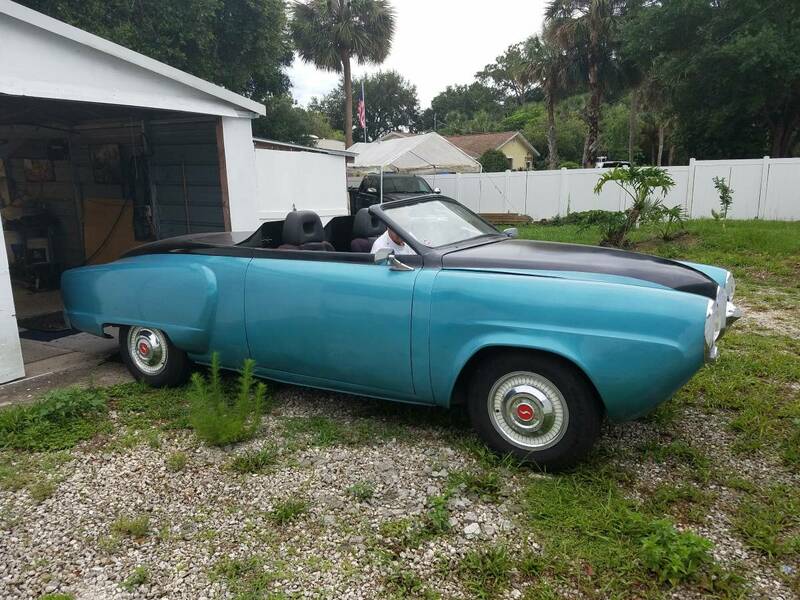 Find this 1950 Studebaker Starlight Coupe offered for $5,000 in Cocoa, FL via craigslist. Tip from JPB. This car started life as a Starlight Coupe, complete with wrap-around rear window, but someone decided it would be better as a convertible and removed the distinctive roof and rear glass. 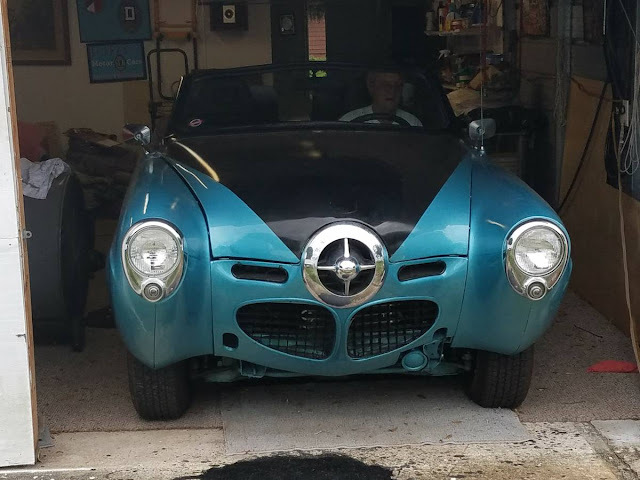 But the customization didn't stop there...it is now powered by a small block Chevy V8 and has completely custom interior...not much remains from the factory. "You blew it up, Aw damn you, damn you all to hell!" A serious disservice here I think.